First of all you’ll need some lolly moulds. Cook shops such as Lakeland sell a variety of reusable plastic moulds quite cheaply and as long as you have a freezer, a blender and some fresh ingredients, you’re ready to go. 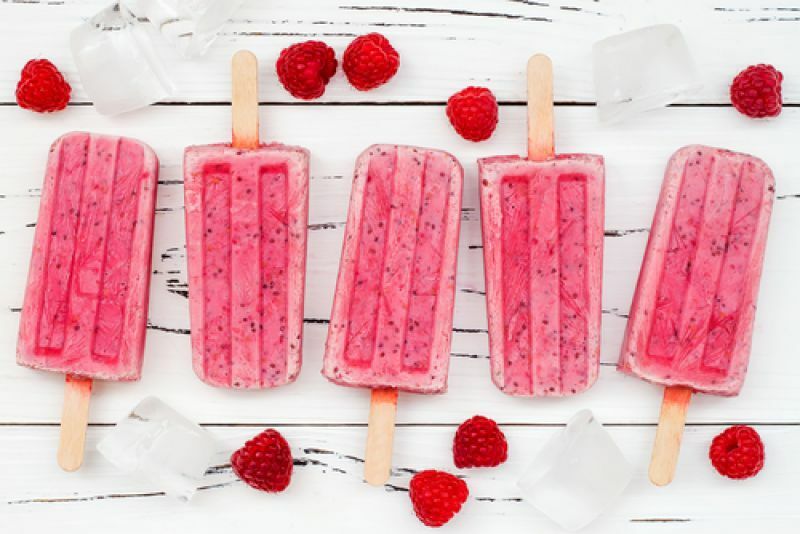 You can even make little frozen fruit puree or milk popsicles for babies, to sooth sore gums when they’re teething. 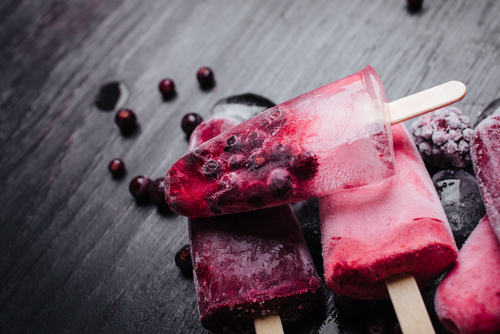 Making their own ice-lollies could be a fun project for the children in the school holidays when they feel like doing some cooking - and it doesn’t involve getting close to a hot stove! Basing your recipe on fresh fruit, fruit or vegetable juices with no added sugar and yoghurt will ensure your lollies are healthy and tasty too. Whizz everything in a blender, pour into 4 moulds, add a stick if the mould doesn’t have a plastic one built into the lid and freeze for about 4 hours until solid. Large mango, peeled and chopped with the stone removed. Purée the mango, banana and coconut milk in a blender until smooth. Pour the mixture into lolly moulds and freeze overnight. Melt the chocolate in a bowl over simmering water, and then remove from the heat. 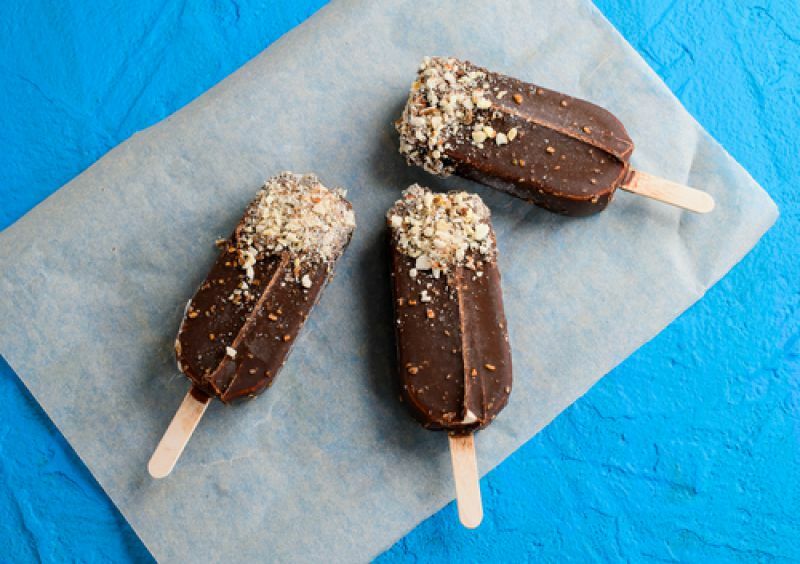 Slide the lollies out of their moulds, and then dip the tops in chocolate, then in chopped nuts or crushed granola. Arrange the lollies on a tray, then return them to the freezer until set.